According to experts, even when sperm numbers are great, a high proportion of men may have DNA damage that significantly impairs the chances of natural conception. Besides, male sperm deteriorates with age the same way it does for women. Studies have also shown that if a man has poor health, smokes, drinks too much or has a bad diet, it’s very likely his sperms are also going to be unhealthy. 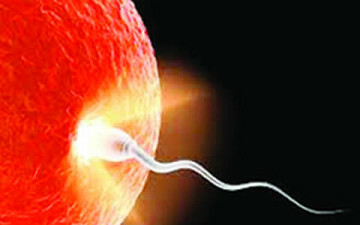 Indeed, investigation by Saturday PUNCH showed that sperm has become a commodity in high demand in Lagos. The Chief Consultant and Head, Obstetrician and Fertility Department, Eko Hospitals, Dr. Adegbite Ogunmokun, said fertility problem, based on recent experience, had tilted more towards the male factor.